Home Trending What do Micheal Jackson, Mary J Blige and The Temptations have in Common? What do Micheal Jackson, Mary J Blige and The Temptations have in Common? 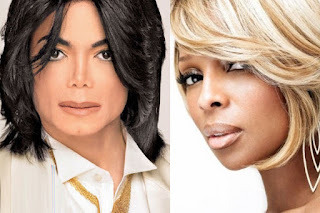 What do Micheal Jackson, Mary J. Blige and The Temptations Have in Common?